A modern and spacious two-bedroom, two-bathroom apartment with a private balcony, set within the popular Battersea Reach development boasting concierge and a range of on-site amenities. 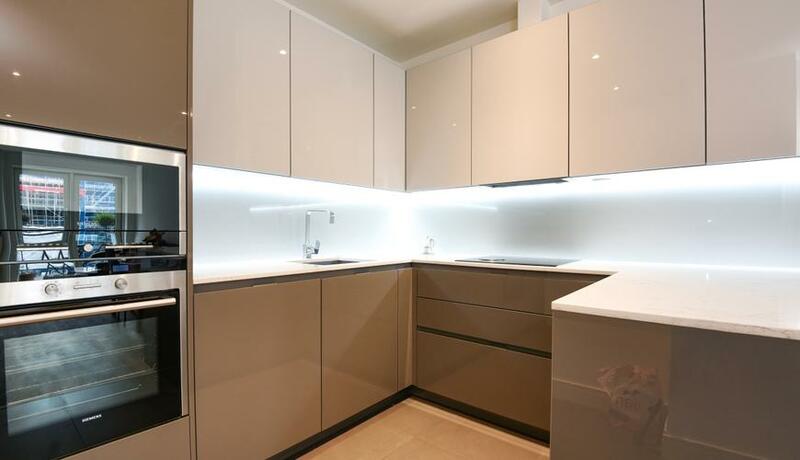 Set on the first floor with lift access of this modern riverside development, this fantastic two-bedroom apartment is presented in excellent order throughout and comprises a large master bedroom with en suite, second double bedroom and a further family bathroom. There is a bright and spacious reception with access to a private balcony, as well as a fully-integrated, open-plan kitchen. Battersea Reach also offers on-site concierge and a range of shops and facilities and is conveniently located for access to Wandsworth Town Station.